To say, "you are what you love" (see James K.A. Smith) is not actually all that far from saying "you are what you do"--which is the hegemonic claim of a capitalistic anthropological imaginary. The two claims both emanate from some autonomous interior self, outward--perhaps from an ego or super ego. The two claims were, after all, side by side in Freud's mind. When he was asked, "what must a 'normal' person be able to do well?" 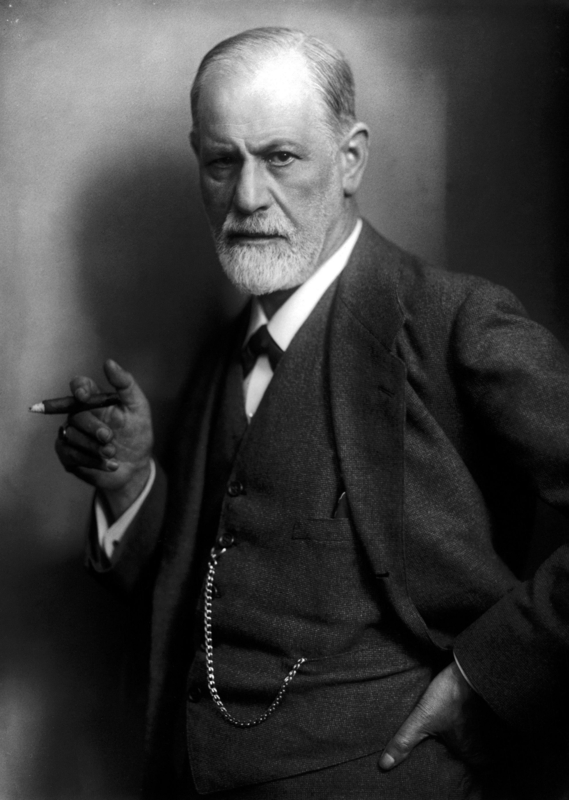 Freud answered, "lieben und arbeiten" ("to love and to work," see Erik Erikson, Identity Youth and Crisis, 136). The really dramatic shift, therefore, would not be for us to move from "you are what you do" to "you are what you love," but instead to insist, "you are a child of God" and to answer Freud's question by saying, "a person must BE loved." "A person's humanity is defined and maintained by God's gracious movement towards them in love." -John Swinton (From Bedlam to Shalom, p. 31).